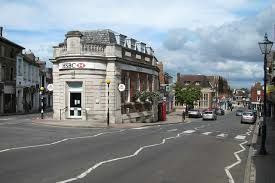 Sevenoaks lies on the western border of Kent, in south east London and offers respite from the crowds of the city. With a green and more rural setting, Sevenoaks is popular with families with many open spaces such as Riverhill Park. It’s also a hotspot for those commuting into the city due to its proximity. For road users the A21 provides direct access while there’s an overground train station in the town for public transport. At Cherry Carpets, our team of highly skilled fitters and advisers can provide all you need for the very best in flooring solutions in Sevenoaks, Kent and across the South East of England. If not sure of your carpet-fitting needs, just ask us for assistance and we do all we can to help. 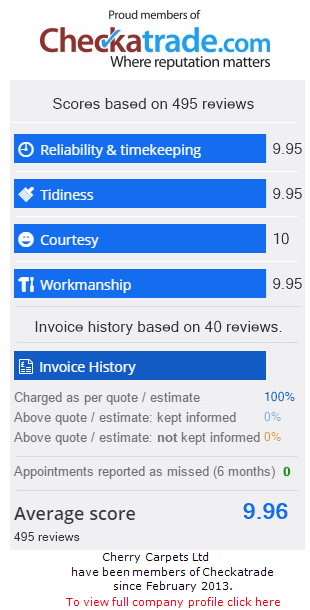 Our expertise spans many years of providing support to clients and we readily provide sample home services with no charges. Look forward to experiencing significant gains from competitive pricing as well, since our charges exclude shop-front cost. Underlay of high quality cuts down on noise production, imparting a comfy feel to your home carpet, thus extending its life. Our firm therefore handpicks suppliers with caution, ensuring that clients always get good value. A wooden type of flooring introduces unique aesthetic traits into any home and it could last a long time if installed the correct way. Natural changes which occur in colour as time passes ensure a unique aspect to this beautiful flooring solution. 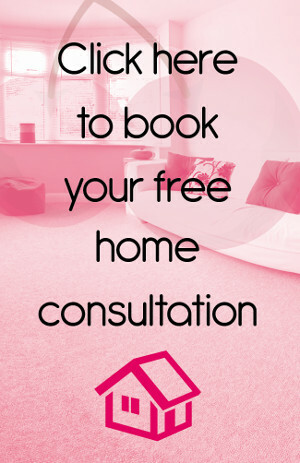 Whichever the wooden-floor kind that you desire, whether real or engineered, Cherry Carpets can offer you a professional service that is second to none. We use only the best wood flooring from only the best suppliers and are more than happy to answer any further questions you may have regarding wooden flooring. Laminate flooring is a practical solution which also boasts of being versatile. We utilise suppliers who provide materials of high durability, therefore providing great value to the home both in sturdiness and aesthetic terms. A fitter from us will come and install laminate flooring to your home, which is easy to keep clean. Spillages are easy to wipe away from the surface for example, leaving it looking good like in the past. Allergic individuals can gain significantly by choosing laminate flooring, since it does not retain dust particles. When desiring a flooring selection that delivers luxury, quality as well as practicality, consider employing vinyl tiles. Karndean, Amtico along with other renowned suppliers are reputed for manufacturing transformative products of stunning grade. 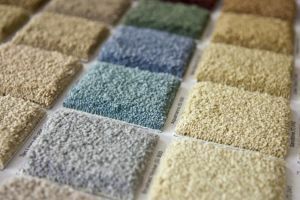 Cherry carpets boasts having full-time employees, experienced in fitting different luxury tile-varieties. They include Amtico, Karndean as well as brand luxury vinyl kinds providing the same quality as premium brands and at affordable price-range. Expect to impress visitors while also affording the feet a special treat by installing these gently tiles. Vinyl Flooring, known also as cushioned vinyl forms a fantastic choice if looking for synthetic floor-type to get durability and gentleness gains. Linoleum is another option that has both the benefits of being biodegradable and natural. At Cherry carpets, we supply linoleum processed with use of linseed oil along with other raw substances. These choices are water-resistant and durable, suiting high-footfall locations such as the bathroom and kitchen. We are ready to send a seasoned fitter to install the choicest kind among various designs on offer from among these flooring selections. You can use bespoke fitting if targeting a unique design or specific colour in order to attain distinction. We service different requests for both bespoke and custom flooring and wait to attend to yours too. or click here to complete the contact form and we will be in contact within 24 hours.